If you still haven’t done your new year resolutions you just got your second chance. 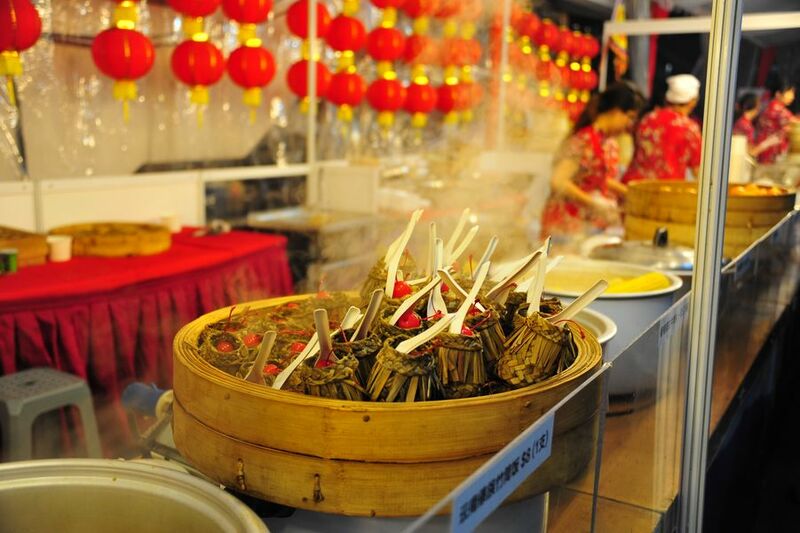 Chinese New Year was celebrated on 31st of January and we welcomed the year of the horse. 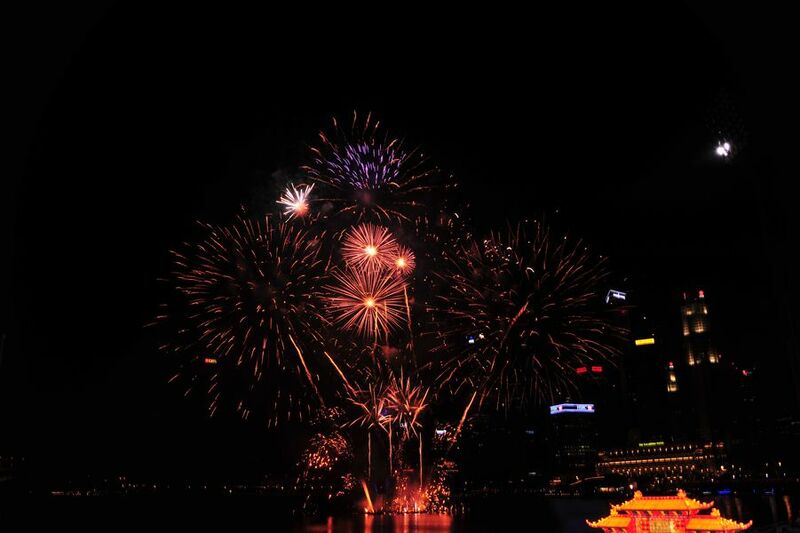 The colorful celebrations in Singapore were marked by traditional lion dances, ballet performances and a spectacular firework display. 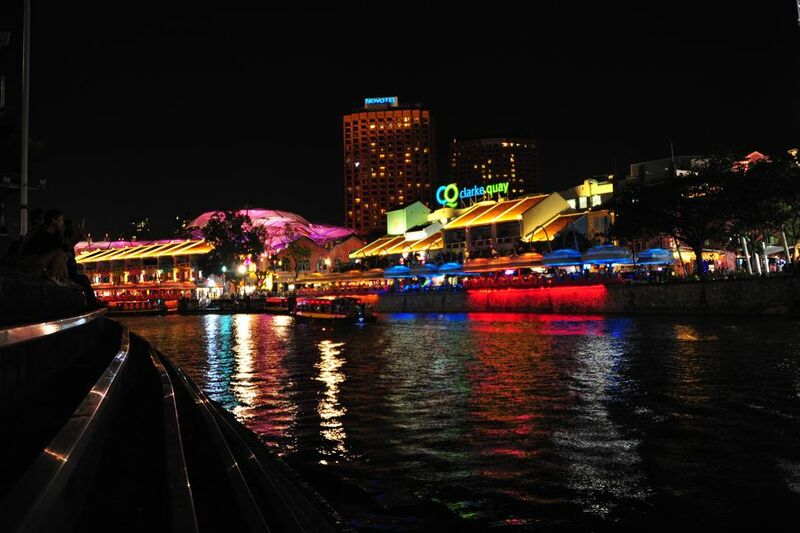 Our journey began at Clarke Quay, home to various watering holes and some high end seafood restaurants, situated along the iconic Singapore River. 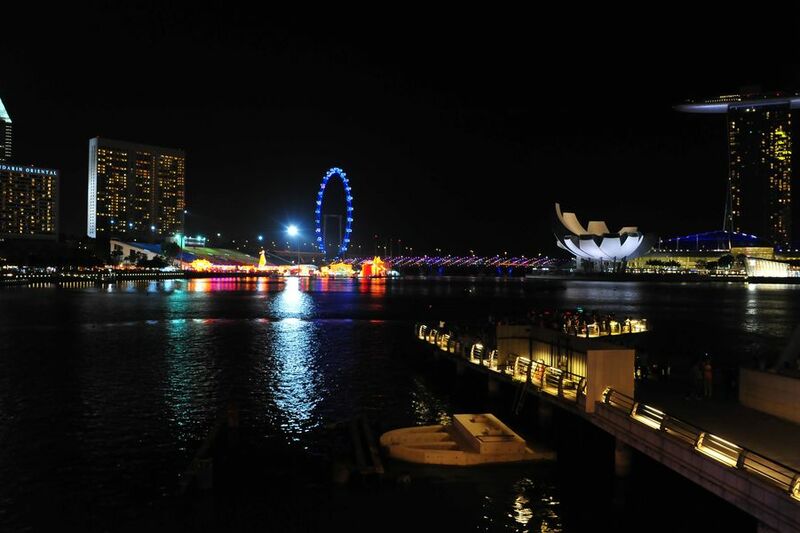 As we were making our way through the Marina Bay Floating Platform, we were captured by the various lights that were colouring the sky and the surrounding buildings of Marina Bay Sands, the Merlion and the Esplanade. 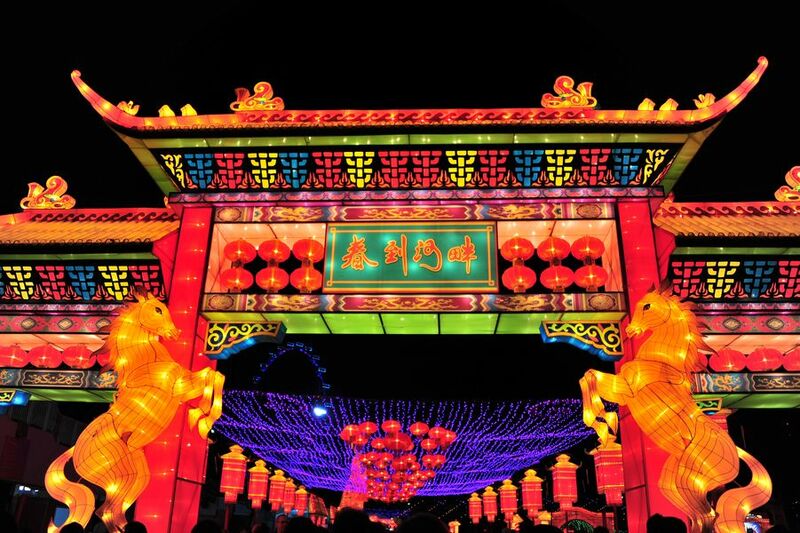 The festive display was a mixture of traditional and modern and it was featuring a light-up paper lanterns shaped like the animals from the Chinese zodiac. 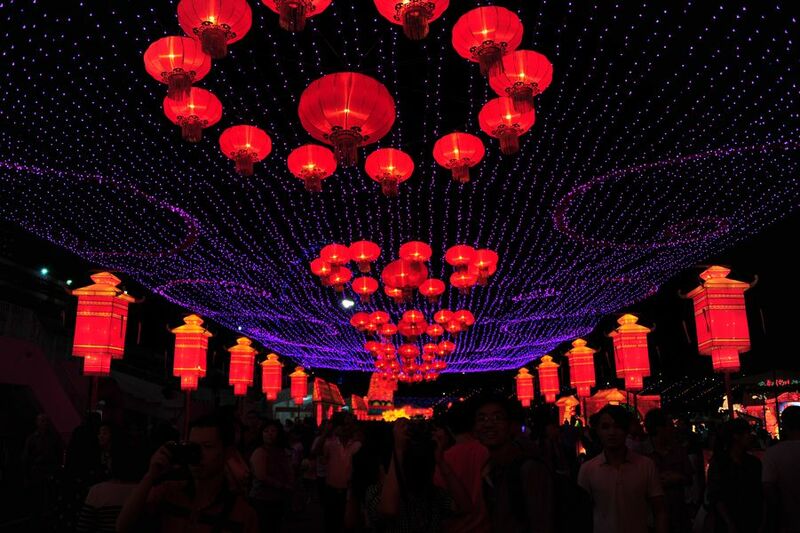 The beautiful display of paper lanterns and various colours was centered around the theme of the new year, the year of the horse. 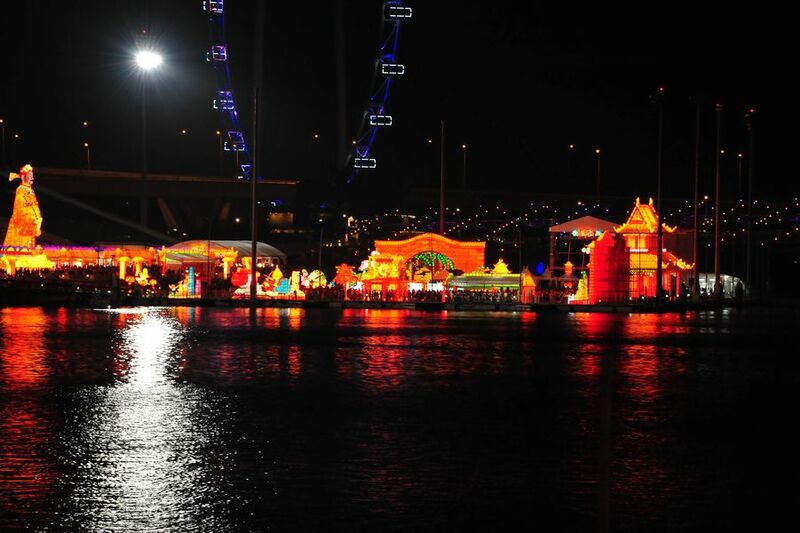 The various beautiful paper lanterns were greeting the visitors at the floating platform at Marina Bay. 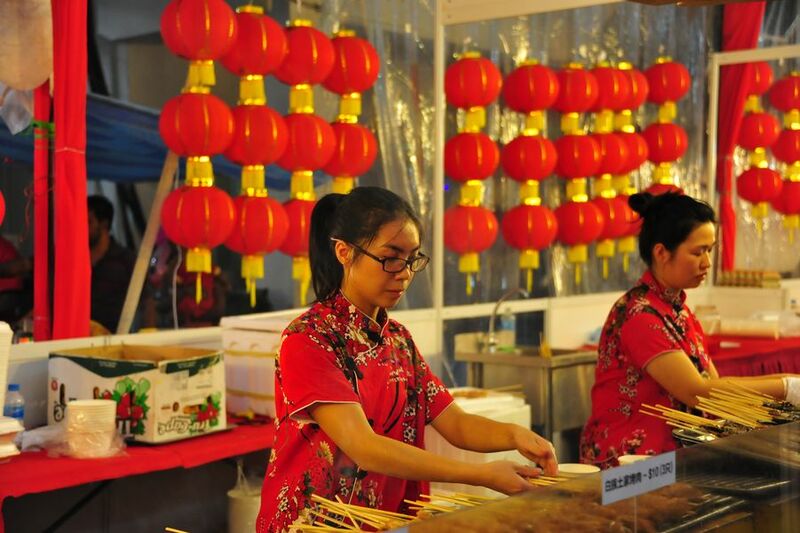 Food stalls, just like in a hawker center were serving traditional Chinese food, sweets and snacks. There was a great variety of sweets. 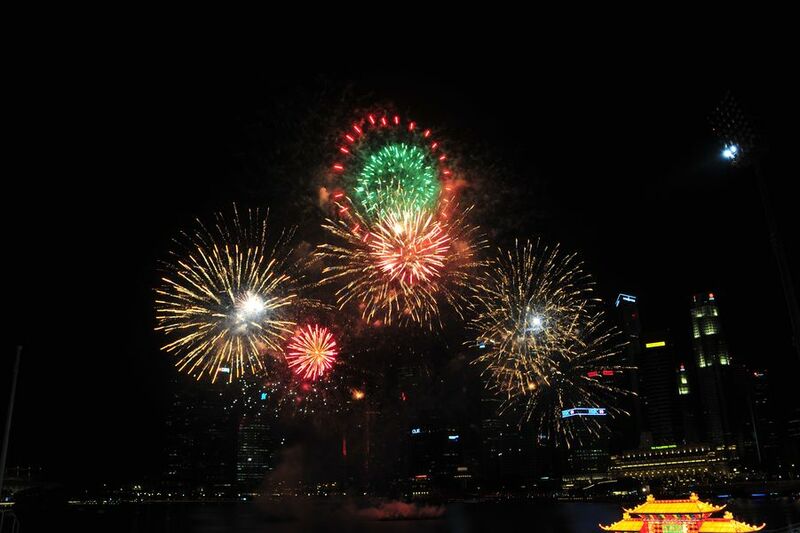 The Chinese New Year fireworks in Singapore got everyone on their feet. 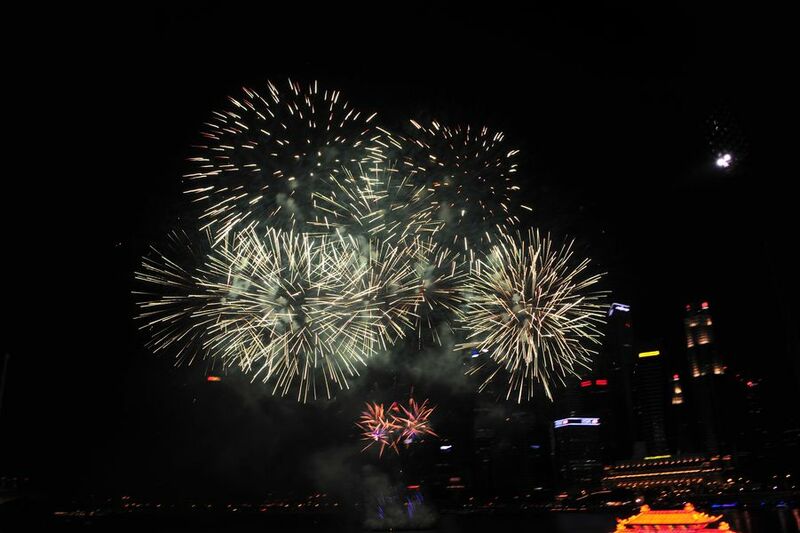 The firework display was the biggest event of the night. Singaporeans do know how to perform a show. 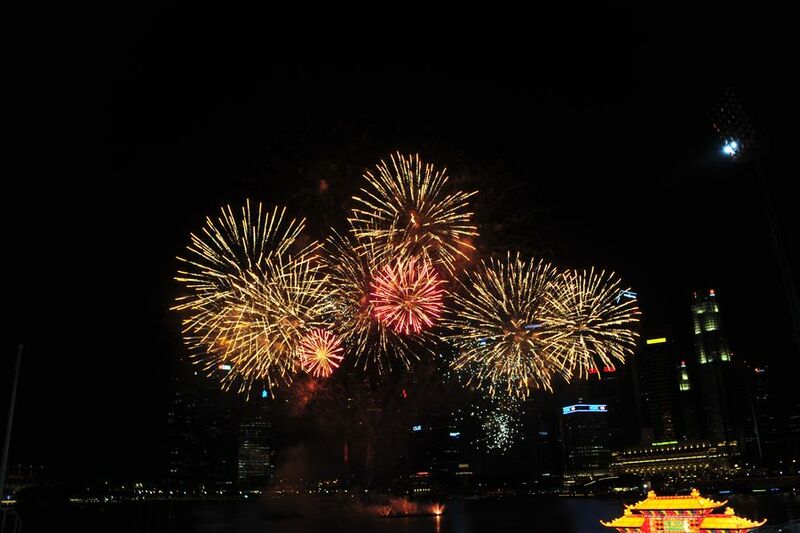 The Chinese New Year’s firework display that stole the show was far more fascinating that the one performed for the New Year at the end of December.